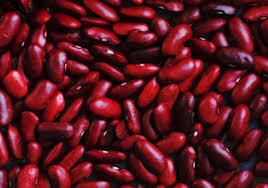 Light Red Kidney beans are highly prized for their thin skins and silky smooth texture. A culinary quality that is hard to beat. The flavor is mild and easily takes on the flavor of your chosen seasoning. Excellent in soups, chili, bean salad or baked beans. 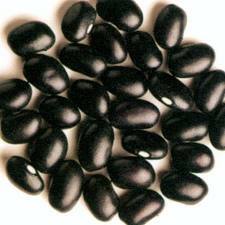 Widely used in Mexican cuisine. 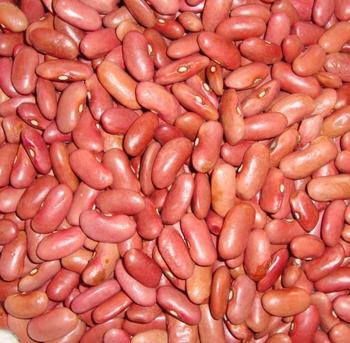 Light red kidney bean produces a medium sized bush that is sturdy and widely adapted to many growing regions. They will even tolerate cool wet climates and still produce a nice crop.